We offer a WHILE-U-WAIT tyre and exhaust fitting service as we carry a comprehensive range of the most popular branded tyres and exhausts. 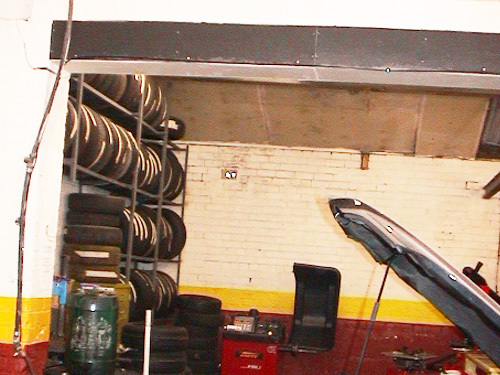 Our tyre prices include balancing, valve replacement where necessary and fitting. Our exhaust prices include fitting. We’re open 6 days a week, from 8.30am to 5.30pm Monday to Friday, 8.30am to 2.30pm on Saturday. 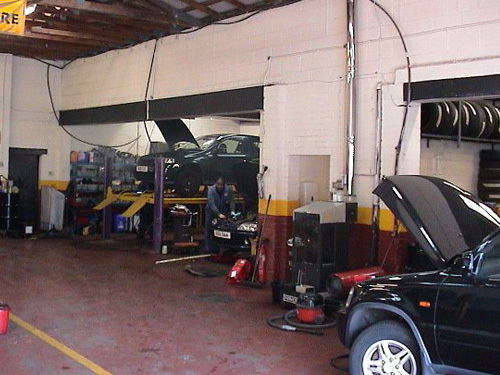 All our experienced mechanics are fully trained and all replacement products used are from leading manufacturers, so to help keep you and your car on the road with the minimum of fuss, give us a call to discuss your situation and we will be happy to provide you with a friendly no obligation estimate.